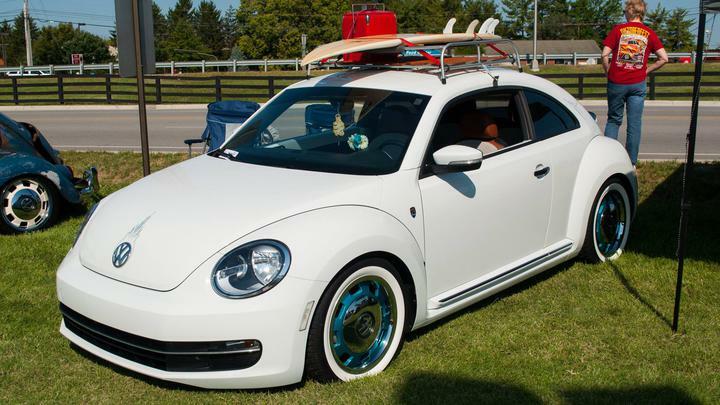 We are a group of Volkswagen enthusiasts based in Louisville, Kentucky. We want to have fun with our cars and connect with other VW fans and owners. 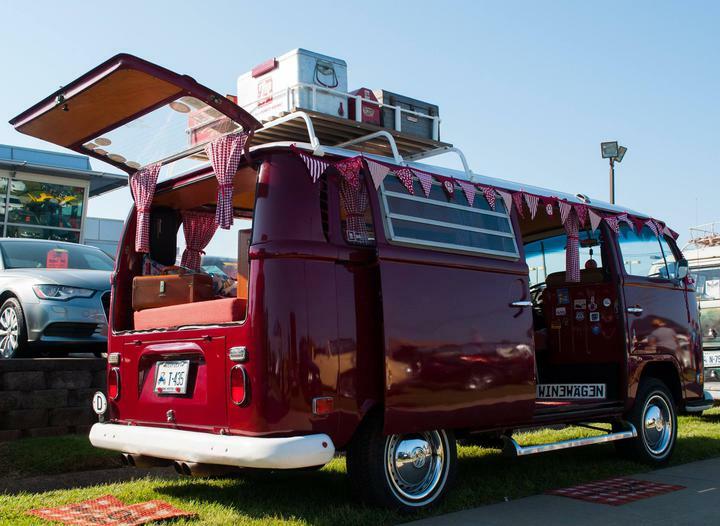 We plan to have VW events, gathering, and cruises throughout the year. We look forward to meeting you and discussing all things VW. Be sure to visit our our Facebook page. We meet on the first Tuesday of the month at 7PM at different places around the Louisville and Southern Indiana area. Bring your friends, family or whomever as we meet for dinner and/or dessert and discuss future events, shows, cruises and anything else that may be on your mind. Also, make sure to bring your VW if possible, if not, your normal daily driver will do. In the Calendar on the Events tab will be the location of each month's meeting. See everyone the first Tuesday of the month. We host an annual show at St. Joseph Children's Home in September. All VW's, Porsche, and Audi are welcome. Please contact ClassicVWClubLouisville@gmail.com if you are interested or have any questions. We will have several cruises, events and one Club show throughout the year. Our club is a FREE to join. We are able to function from the sales of apparel and some proceeds from the annual show (V-Dub Derby). 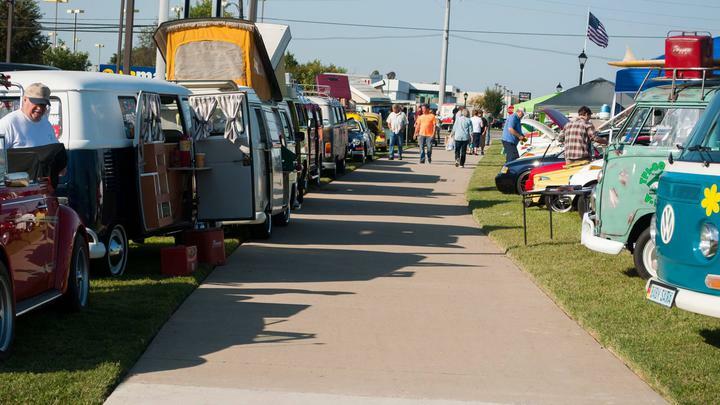 If you are interested in joining the club and staying updated on club events, you can send an email to ClassicVWClubLouisville@gmail.com to get on the emial list. We look forward to hearing from you or seeing you out at one of our club events. The Classic Volkswagen Club of Louisville is not in any way affiliated with Volkswagen of America, Inc. or Volkswagen A.G. 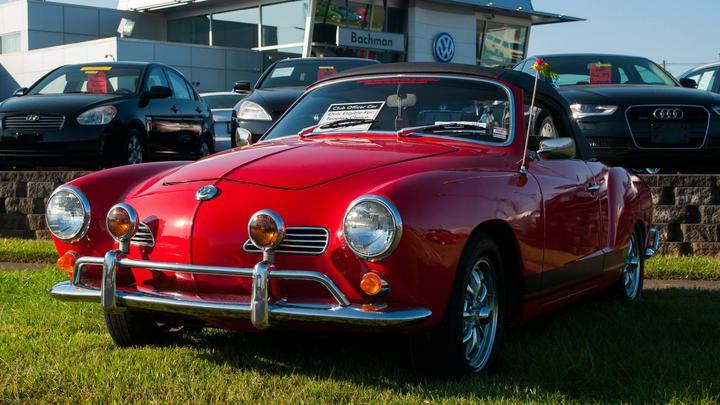 The Classic Volkswagen Club of Louisville exists solely for its members to persue interests regarding products manufactured by Volkswagen, Inc. and VolkswagenA.G. All trademarks and sevice marks related to Volkswagen are property of Volkswagen. It is not the intent of the Classic Volkswagen Club of Louisville to infringe upon these protected entities.